On top of North Africa! 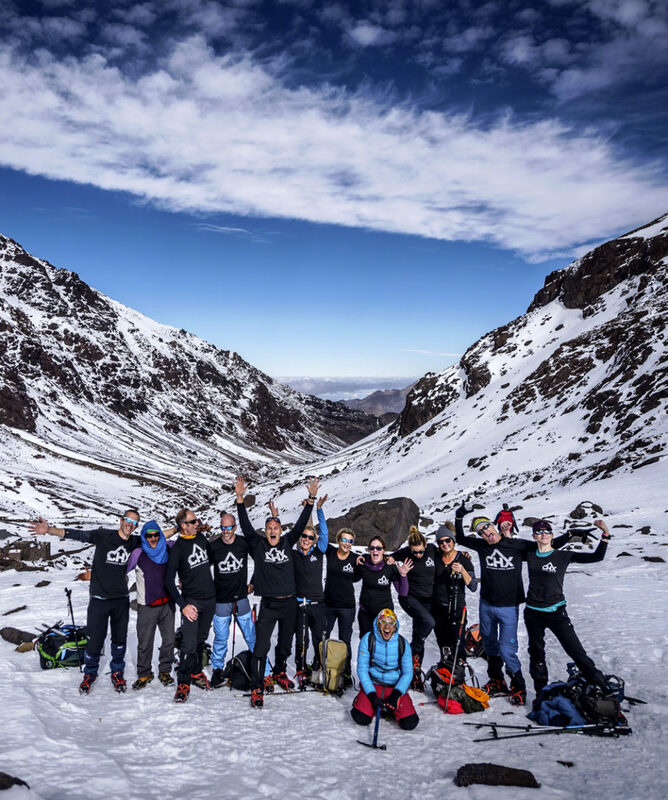 We take you to over 4000 meters altitude at the highest peak in all of North Africa! 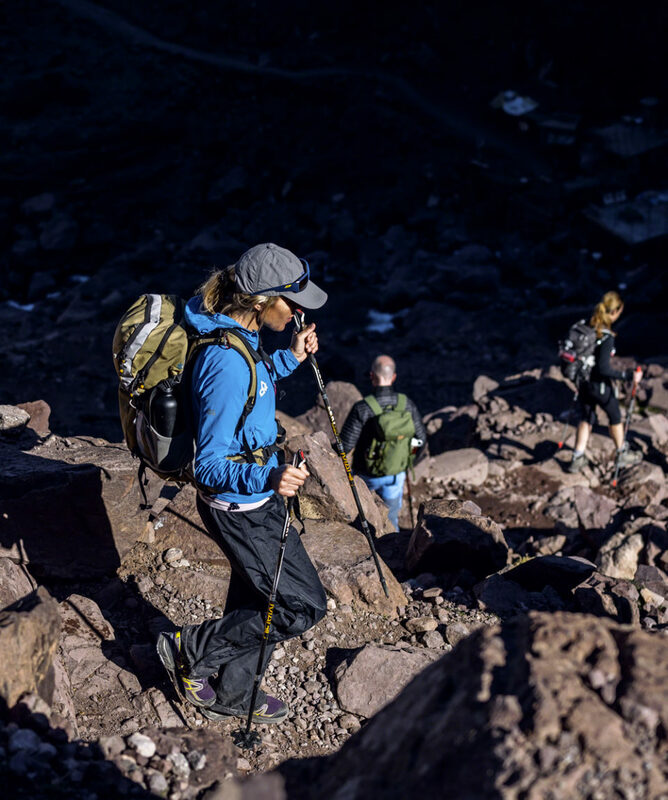 Hike in style with confirmed guides, convoy of mules, real off-road cooks and nights in refuge aiming to reach the summit of Mount Toubkal in the High Atlas. 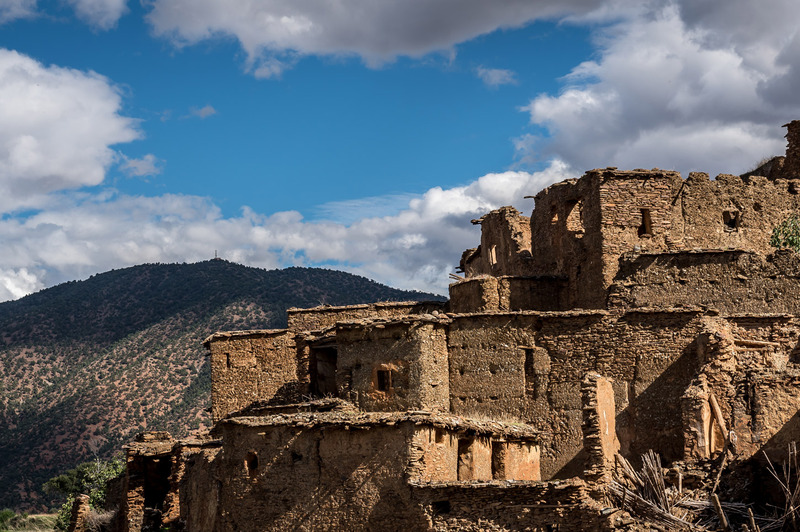 Whether for mountain hunters or for vacationers looking for nature and challenge, this adventure in the Berber world is remarkable. A team of professional and attentive Moroccan English speaking guides. 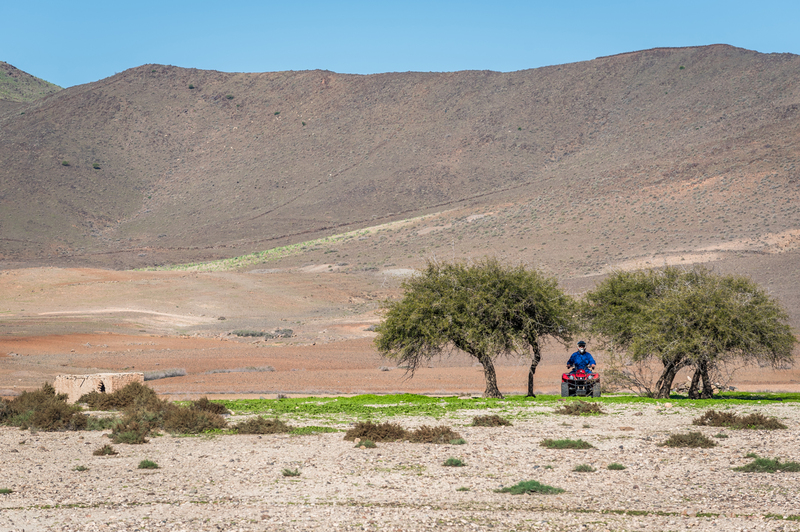 A real dive into the Berber World of Moroccan Atlas Mountains. Various fresh meals prepared by the team and served sometimes in great outdoor spots. Usually memorable. 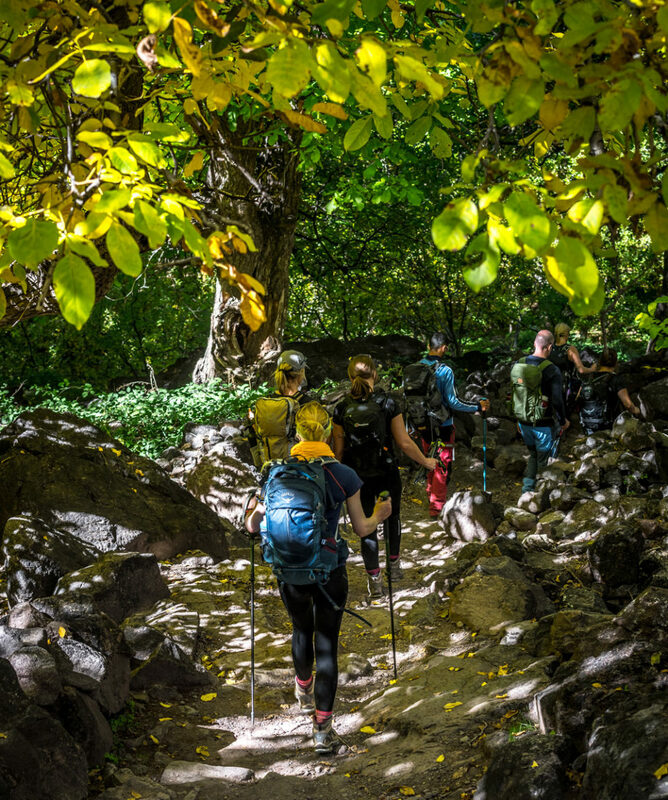 Direction Imlil, the Chamonix of the High Atlas, the start of this unique trekking to reach the highest summit of Morocco and North Africa. After a meet and greet with the entire team of guides and muleteers, it will be a departure for adventure. 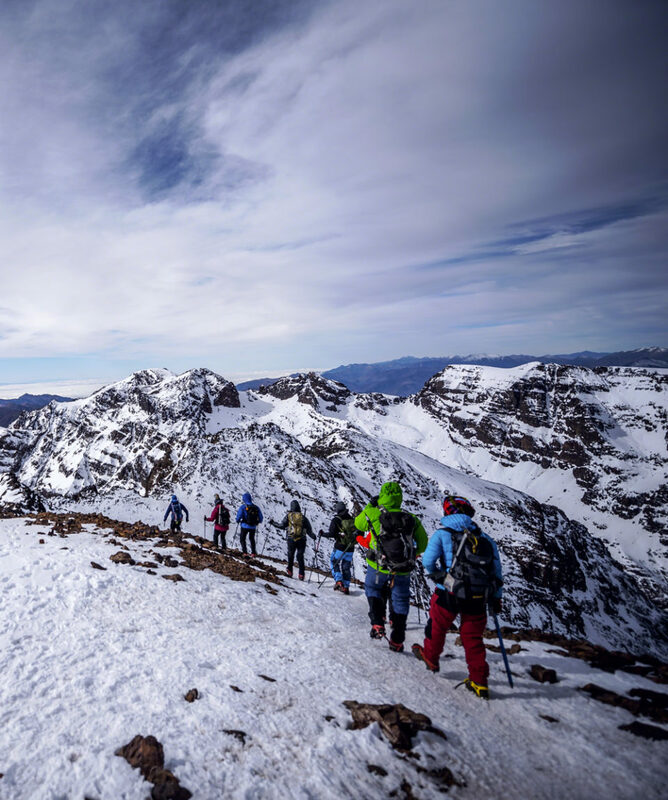 The first day passing through the Mezzik pass, the Tazarart plateau and the Ighouliden waterfalls will take you to the Toubkal mountain refuge. Mineral and authentic, this place will watch you begin the ascent to the summit, early in the morning (5am) of the second day, before sunrise to ensure the best possible climate to try the last climb and to reach the summit. The amazing view you will have on top worth all efforts ! Weather conditions sometimes do not allow to get there. These are the hazards of the high mountains. 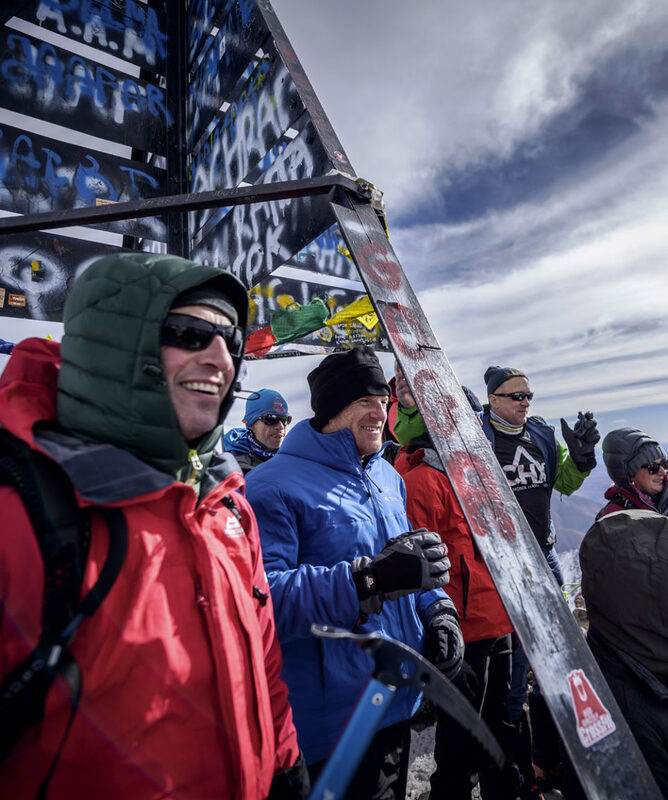 Even though some seasons are more weather-friendly than others (such as the summer season), we can never guarantee the reaching of the top of 4167 meters. An alternative program will be proposed if this case pops up. 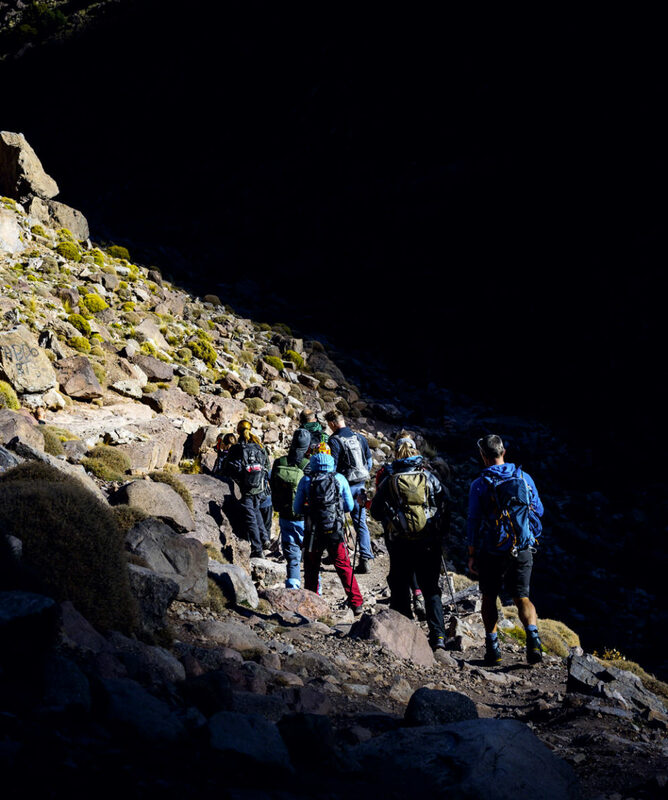 The ascent is not composed of any special technical difficulty, but this 4-hour summit climb is optional. The fact of reaching the refuge which is 3200 meters above sea level is already a great accomplishment ! So, if you feel that the summit is not your thing, just need on the second day to prefer the extra-sleep option ! Second night at the refuge. The third day is dedicated to the descent. It will be a 5-hour walk to arrive to the village of Aremd, near by Imlil Drive back to Marrakech. We support the efforts of local communities to develop education and access to services in the villages of the High Atlas Mountains. Do not hesitate to support also by the presents useful to the families such as warm clothes, school effects, shoes for child, etc. Everything is useful! This activity is possible all year round. Seasonal equipment might be necessary in winter season. This trekking difficulty level is medium-high. Summit Ascent is not mandatory. A minimum of 2 people is required for this adventure. This outing is not recommended for young kids. For youth uses to trek, we advise a minimum of 12 years old. Nights are organised in refuge, in dorms, but private rooms can be available on request (in extra). Our professional guides are attentive and open. They will look after you very well. Don’t hesitate to ask about the Berber culter if it interests you. Ankle-high rigid walking shoes are advised. Have a small backpack for your personal effect such as water bottle, telephone, etc. You will receive a full list of equipment after booking in order to help you in planning your luggage. Check your personal medical travel insurance. Make sure it includes repatriation option. At least one accredited English speaking mountain guide with you for entire 3 days. Carriage of all luggage and food by the mules with their muleteers. Crampons (climbing –irons) & ice picks usually necessary starting from November to March. Possible to rent in extras. Individual risk insurance not included. Make sure you have repatriation option included. 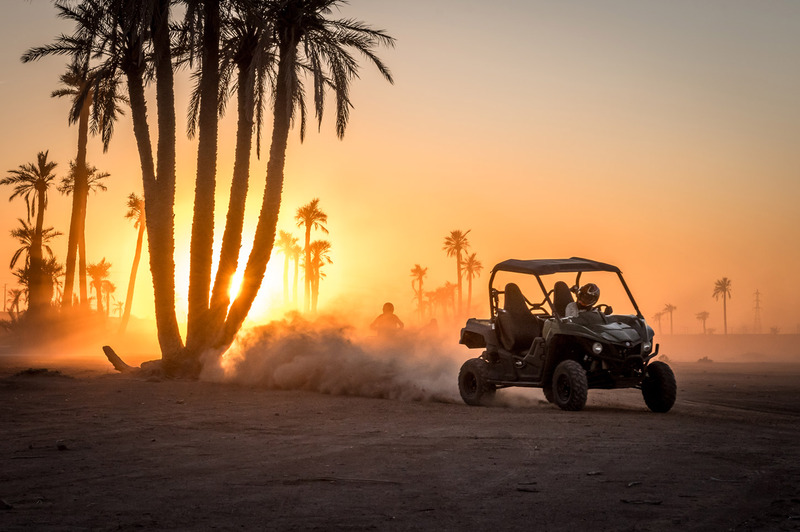 Is it possible to make this adventure in only 2 days, starting from Marrakech? 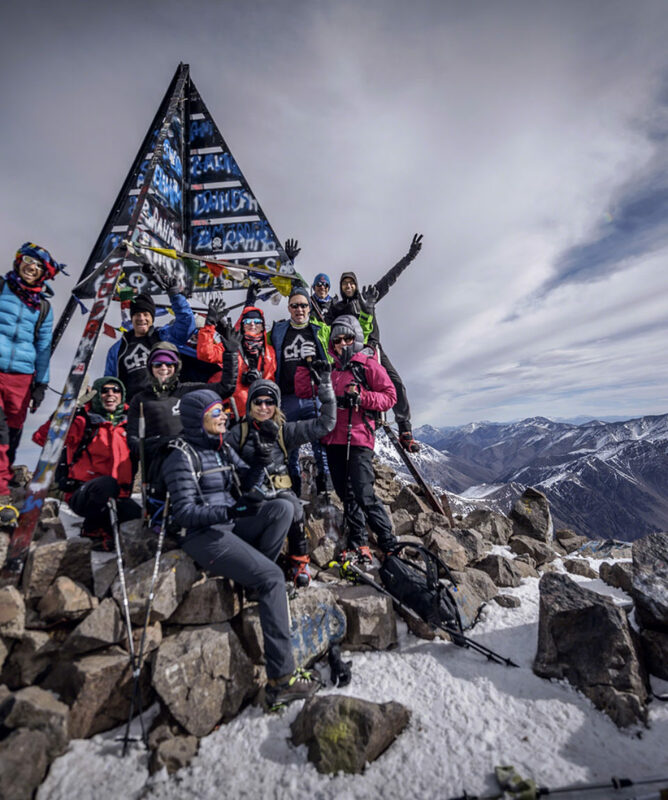 Some companies are proposing Toubkal Ascent within 2 days only, but we do not advise it. It is better to acclimate slowly to altitude to increase your chances to reach the summit. You maybe don’t realize it, but we don’t go often in places above 3000 meters ! 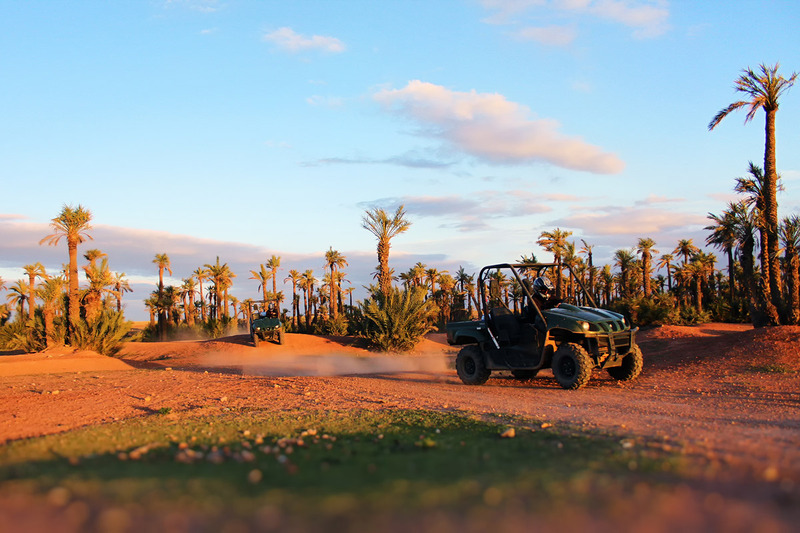 In 3 days, you can fully enjoy your experience and take the time live the adventure in the beautiful country of Morocco.